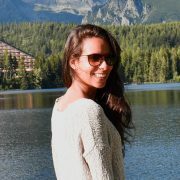 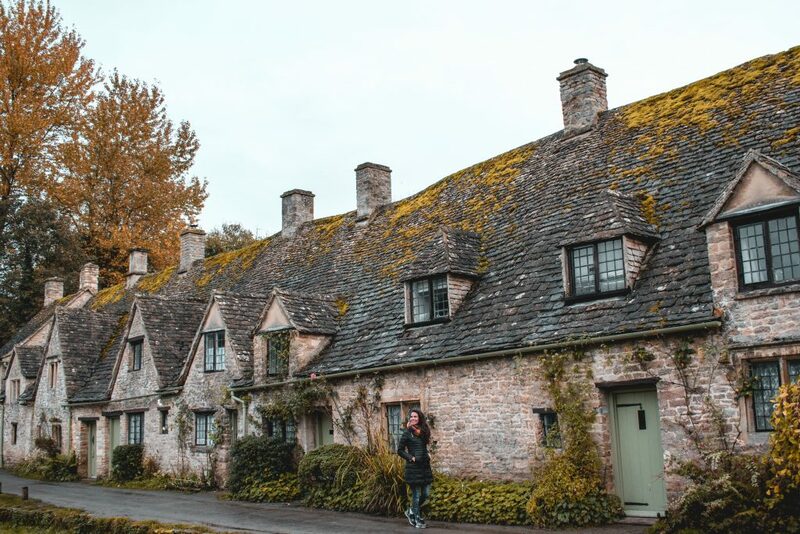 In this post you will find beaultiful pictures to inspire you to visit the Costwolds in England. 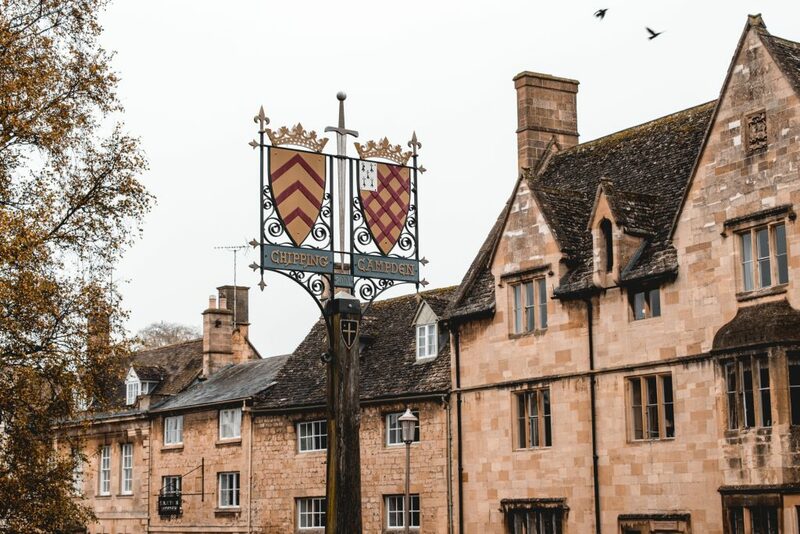 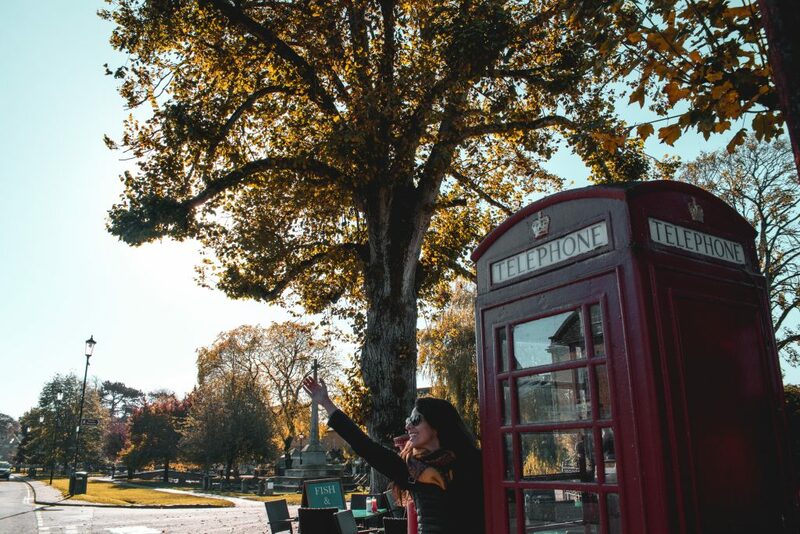 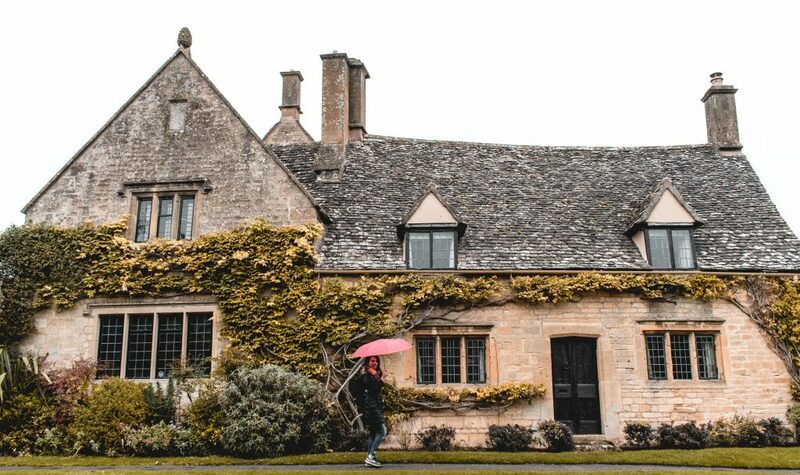 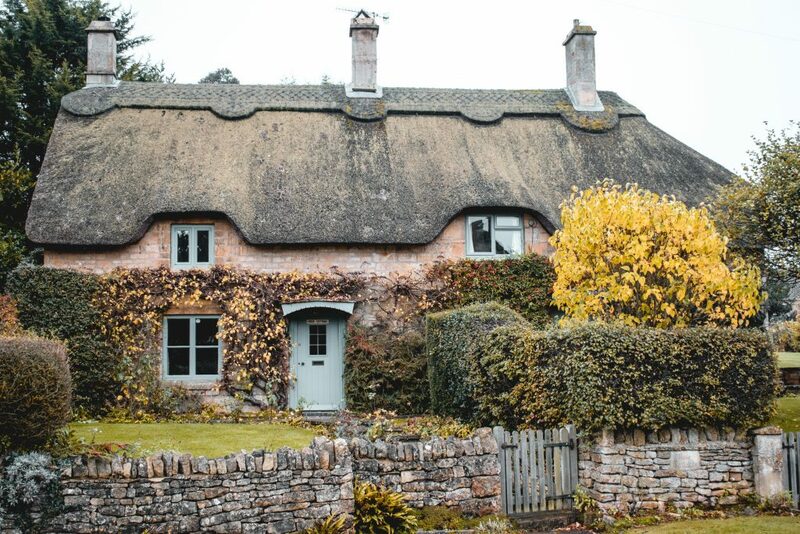 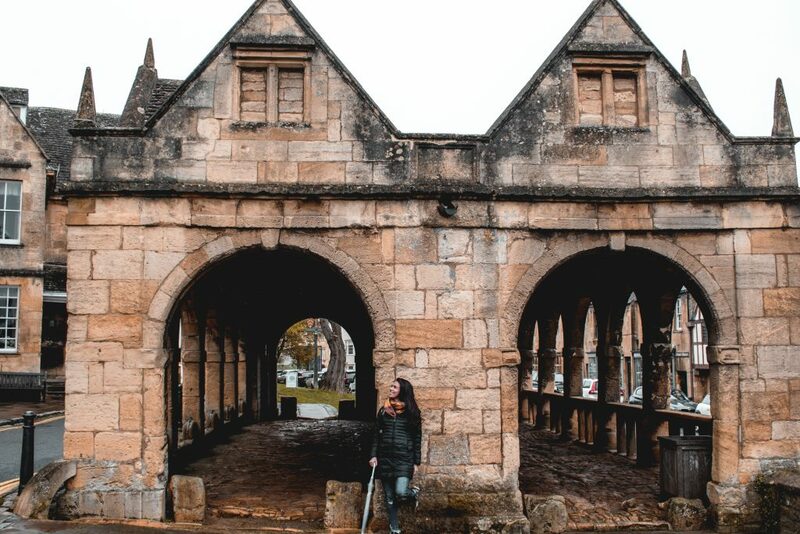 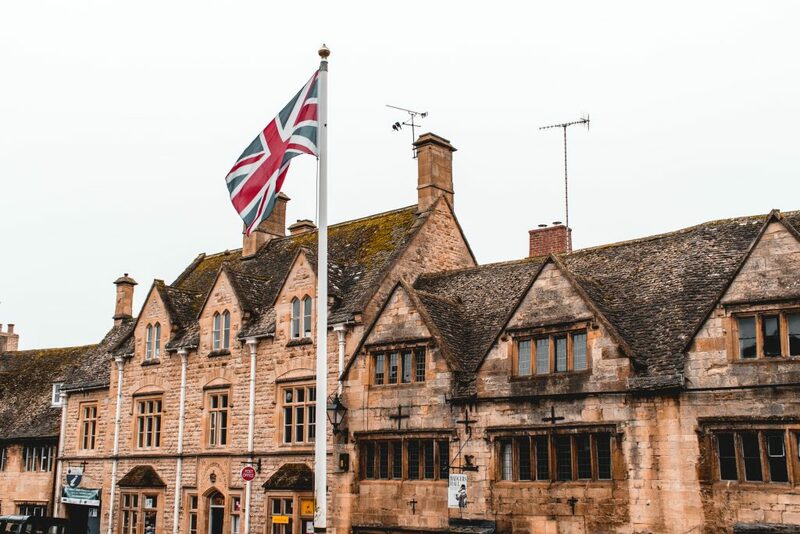 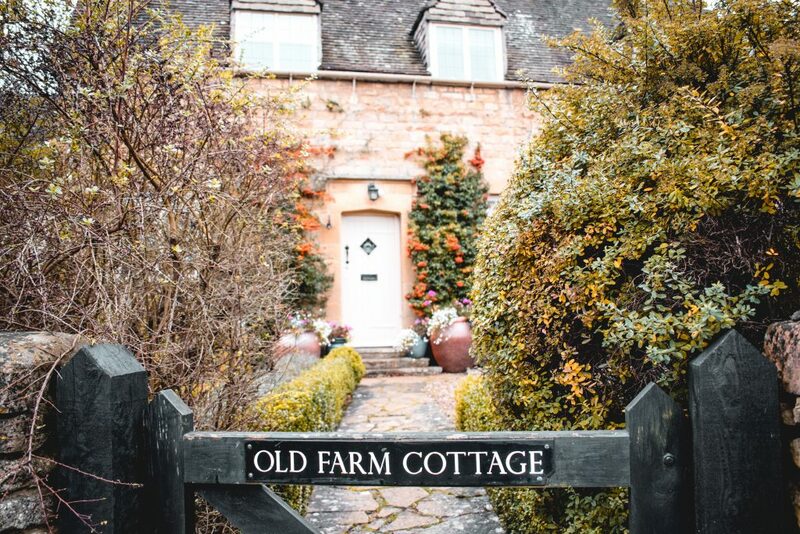 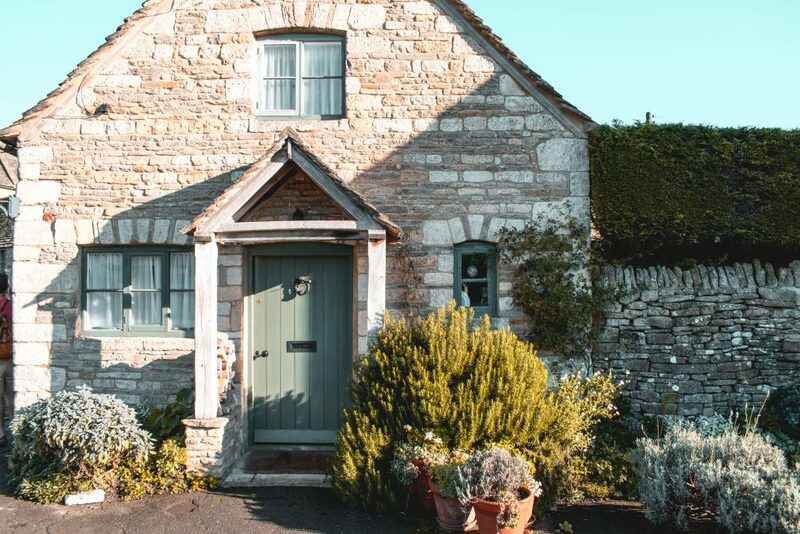 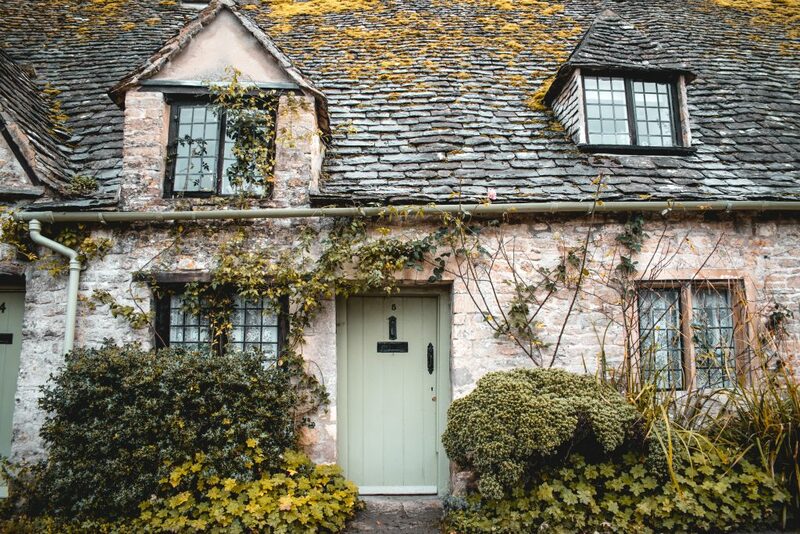 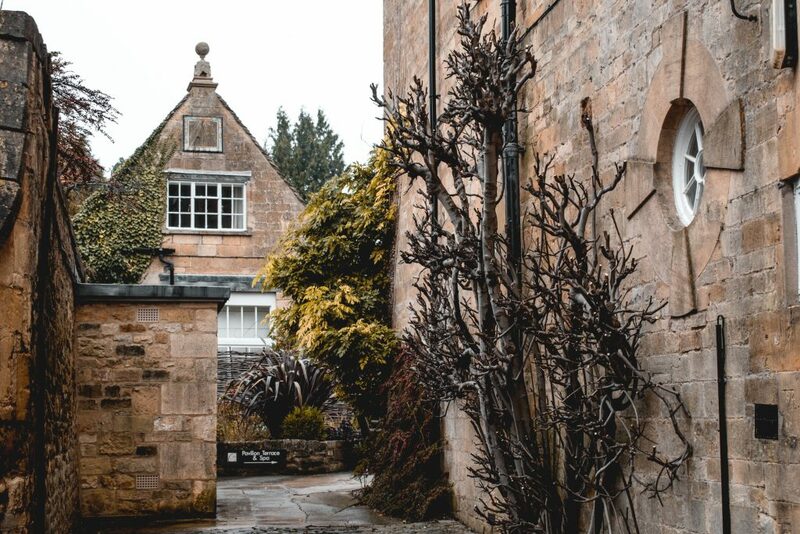 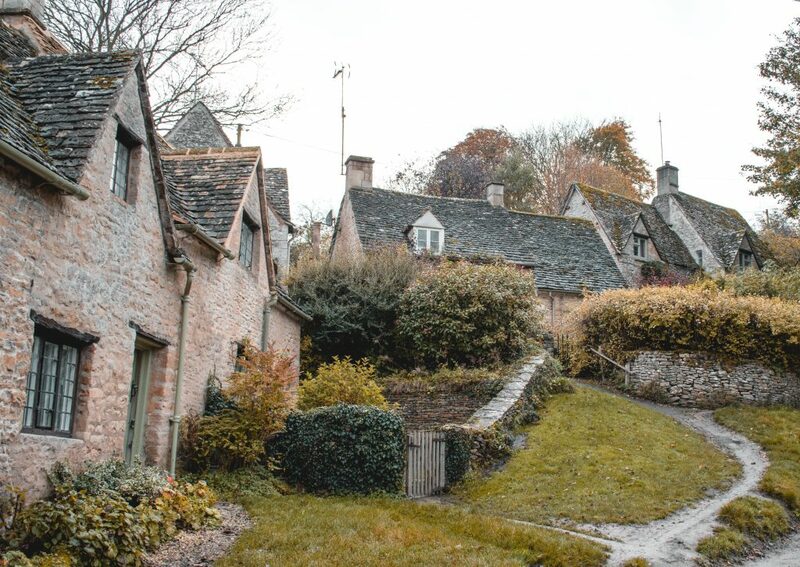 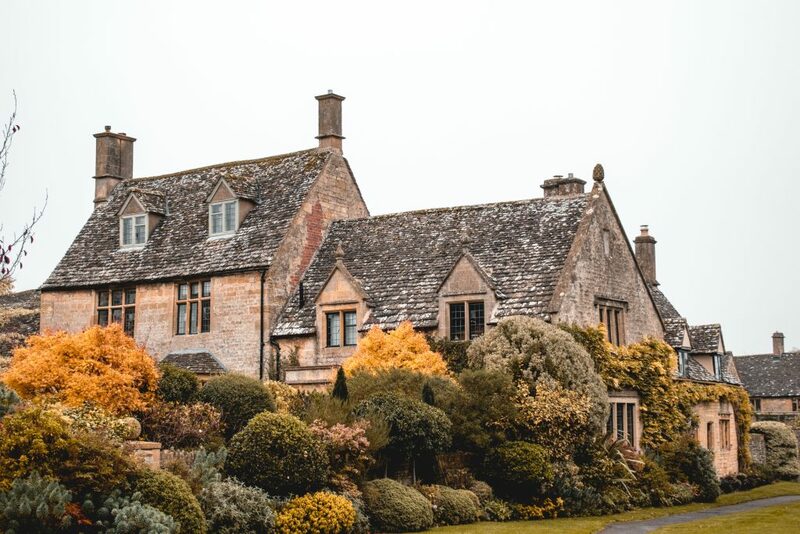 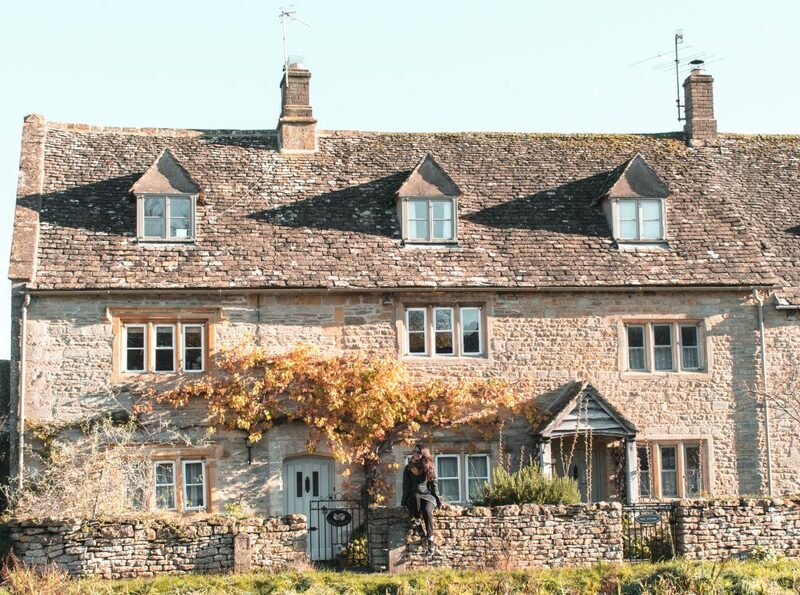 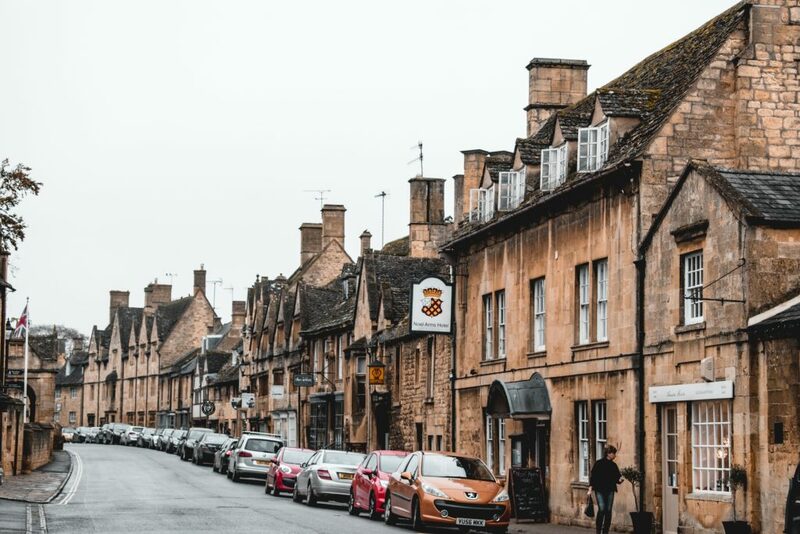 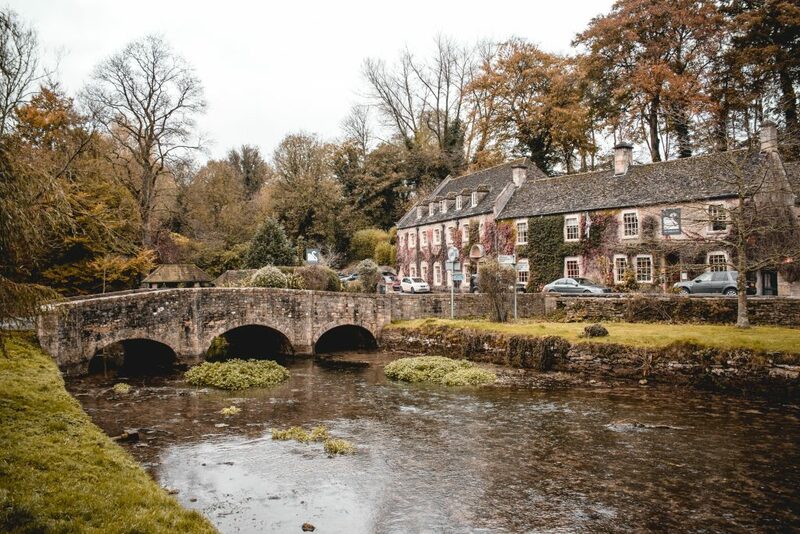 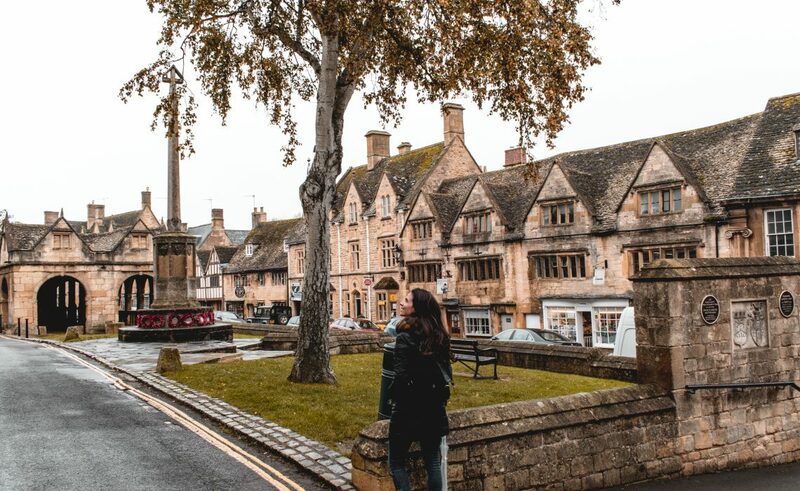 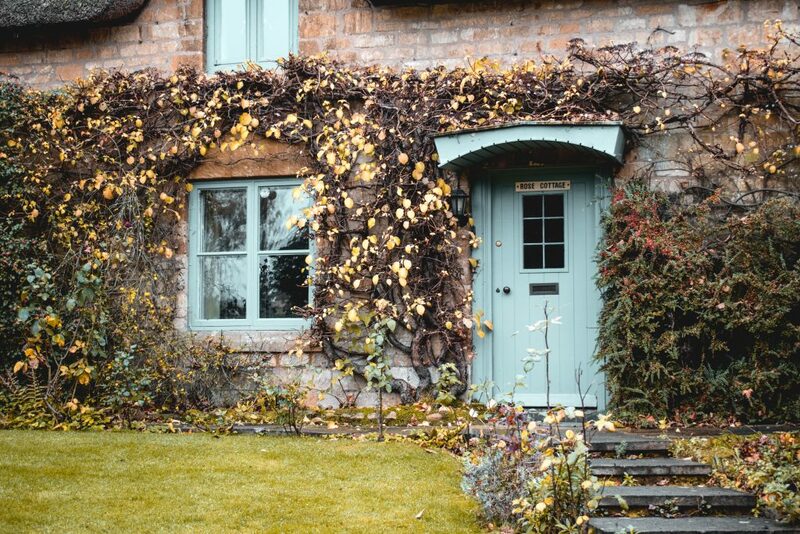 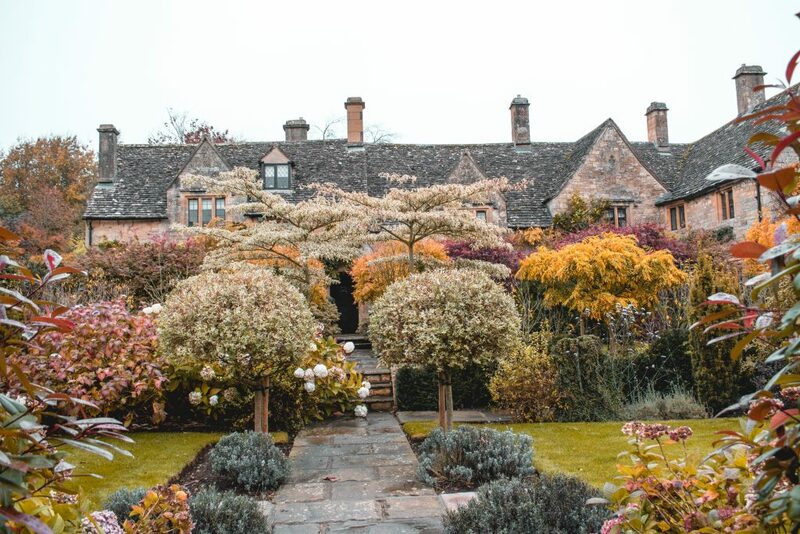 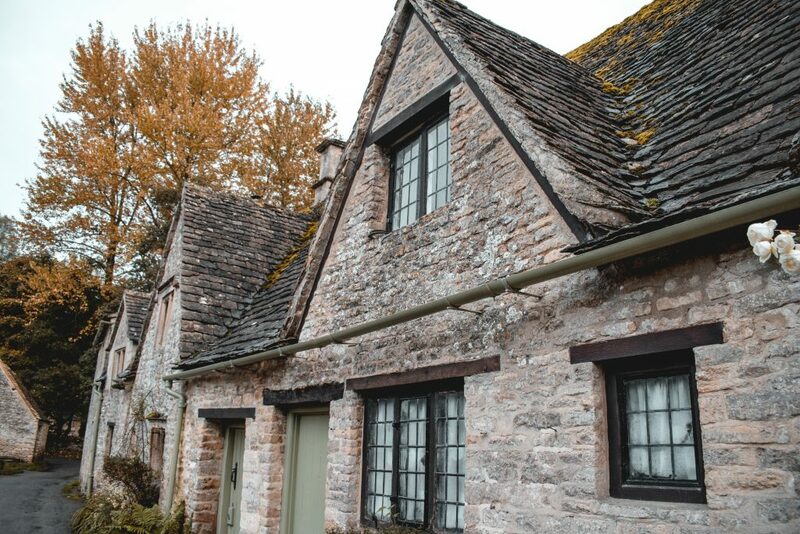 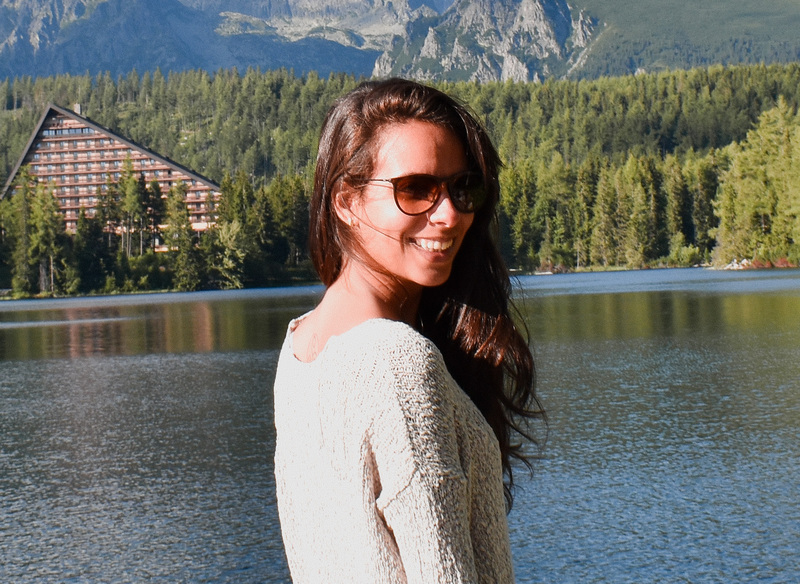 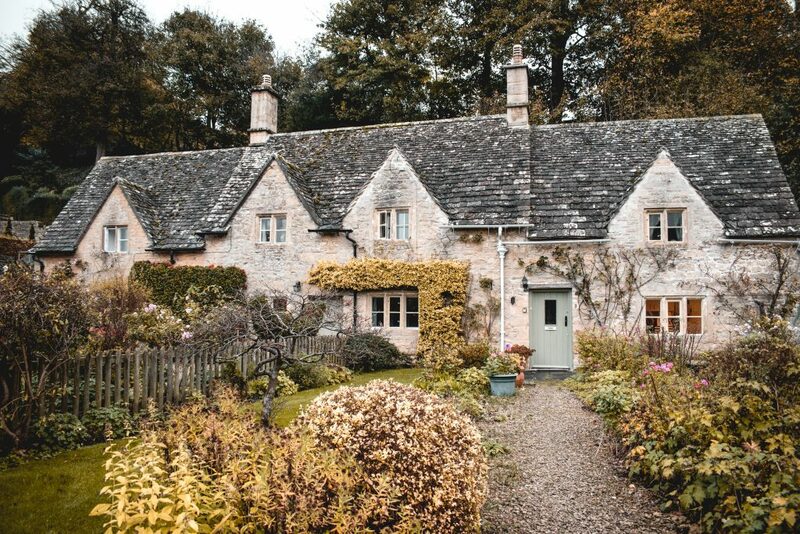 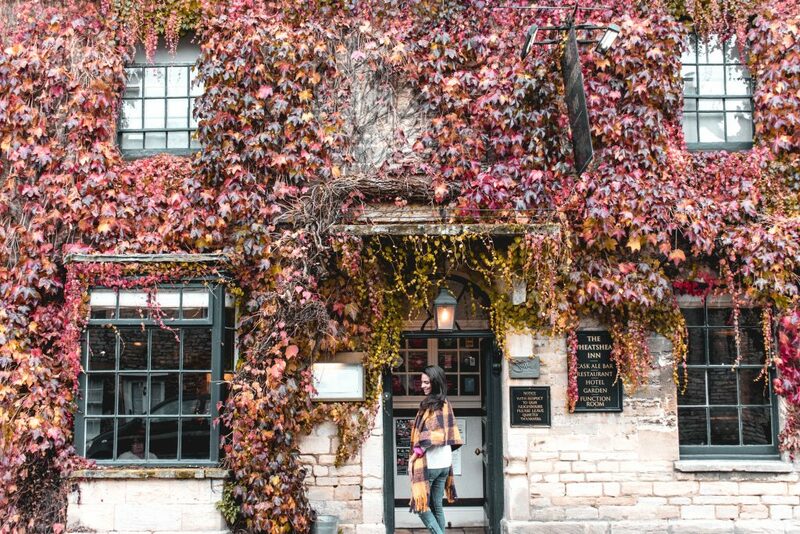 You will understand that the mental picture of England that you have in your mind, with its charming villages made of stones, old pubs, medieval churches and impeccable nature can in reality be found the Cotswolds. 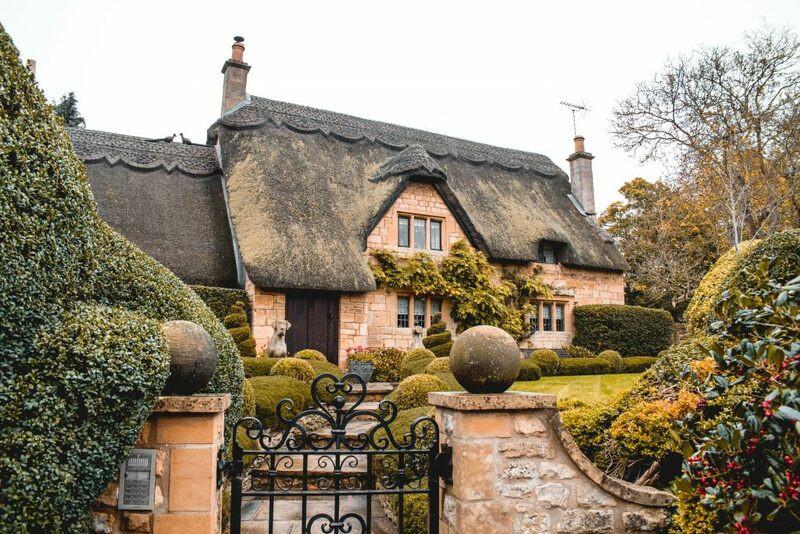 Only 2 and a half hours away from London, the Costwolds is a piece of paradise that can be visited in a weekend or 4 days.